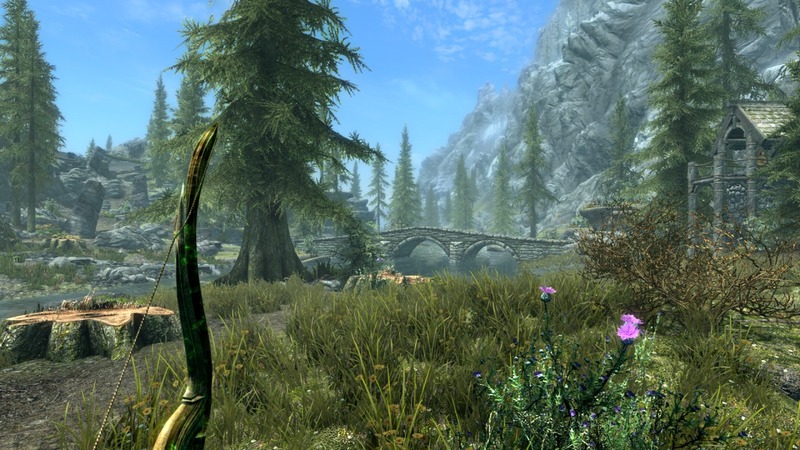 Skyrim Special Edition Nexus, Gopher. 5 Oct 2017. 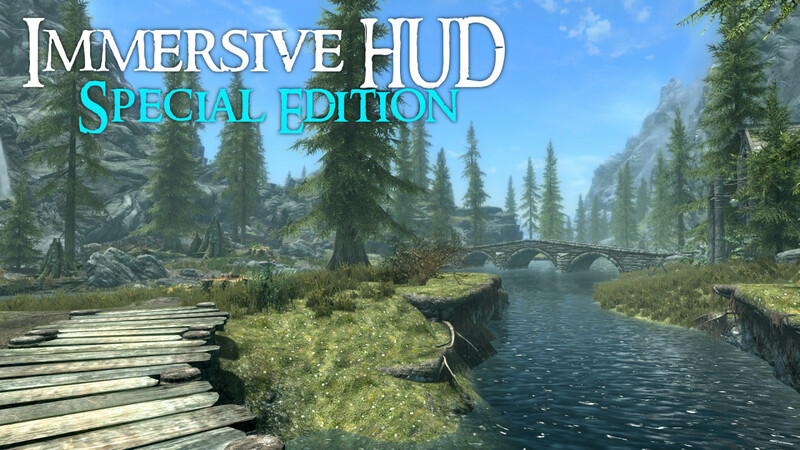 Immersive HUD - iHUD Special Edition. 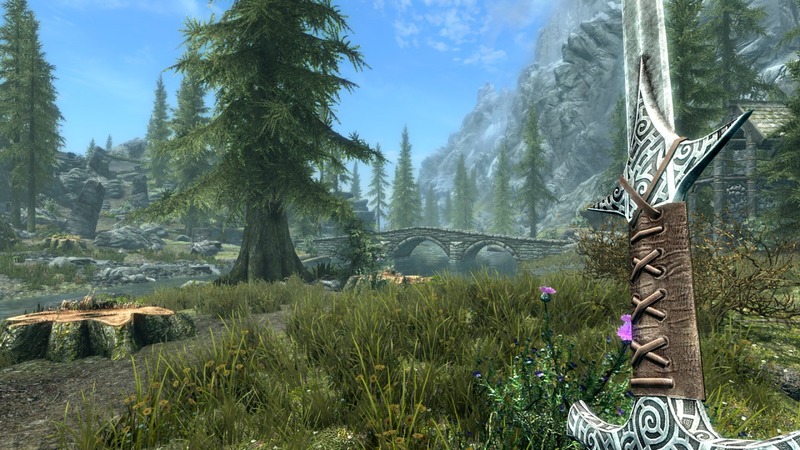 24 Sep 2017 <https://www.nexusmods.com/skyrimspecialedition/mods/12440>.